You are too adorable, Brulee. 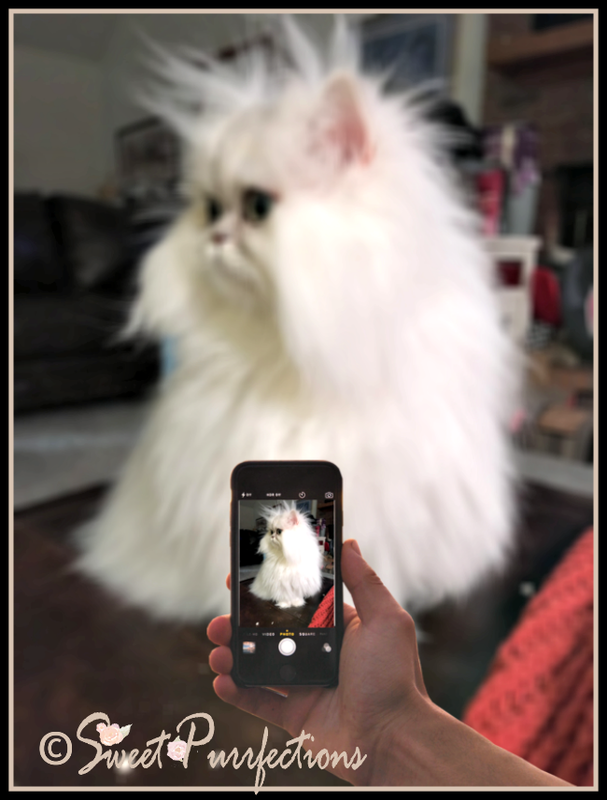 You look picture perfect, Brulee! That is such a cool selfie! That's a great looking selfie, Brulee! that's a really awesome effect, nicely done. hugs Brûlée!